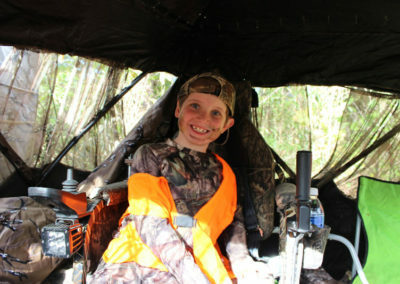 The Mississippi Wildlife, Fisheries, and Parks Foundation (MWFP) Super Hunt is a deer hunt for youth with disabilities. 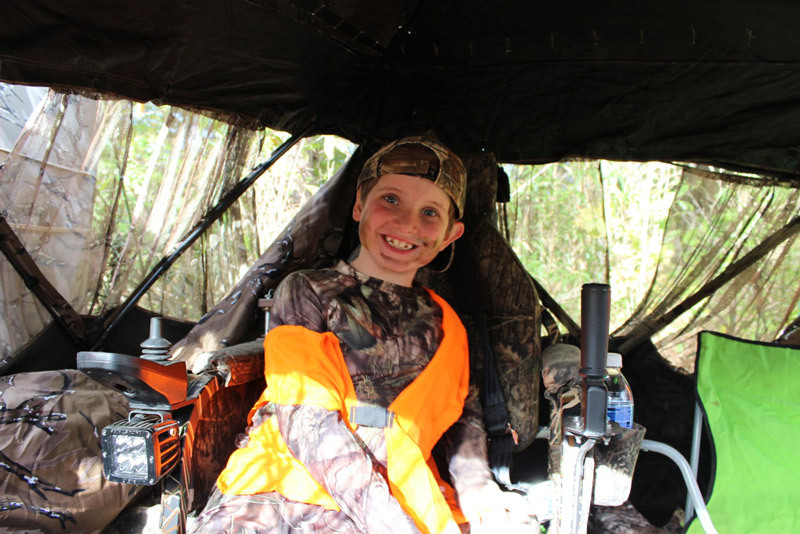 The hunt is for anyone ages 6 to 17 years of age with a disability. 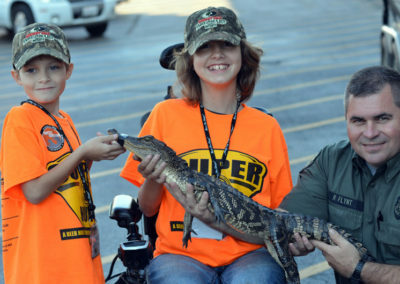 The Super Hunt this year is October 27-29 and will start Friday at 8:00am. 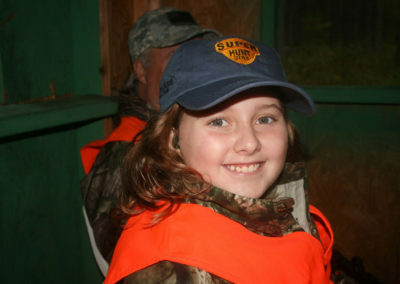 It is a 3 day event full of fun activities and hunting. 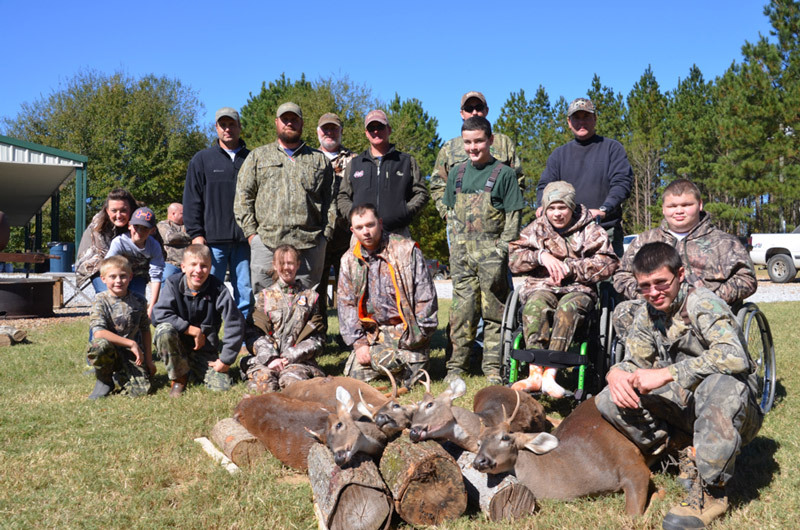 Participants arrive at MDWFP Turcotte Education Center and enjoy a half day of fun outdoor activities before adjourning and heading to camps for an evening hunt. 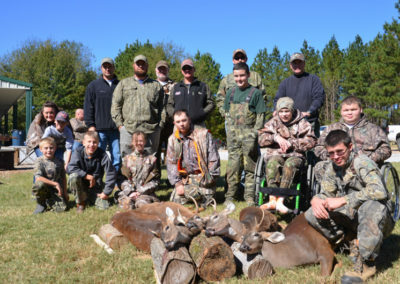 They will have the opportunity to hunt Friday evening, and Saturday morning and evening. 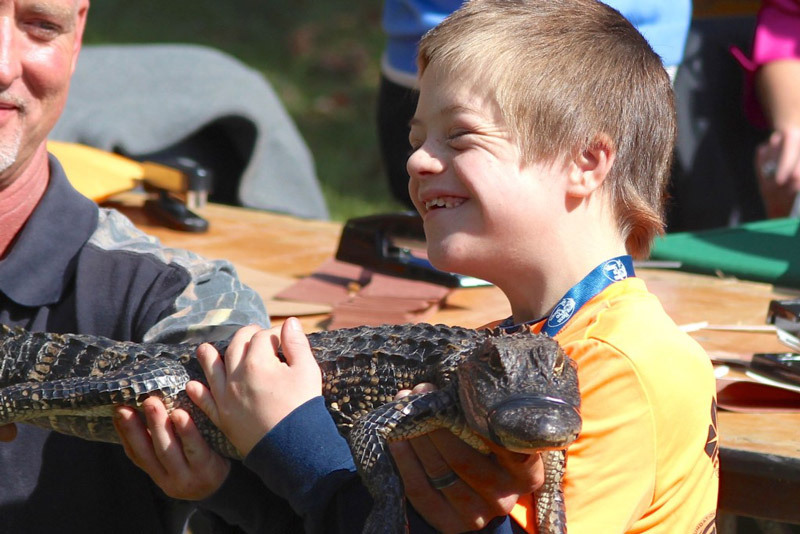 Sunday we will all meet together for a closing ceremony and time of sharing. 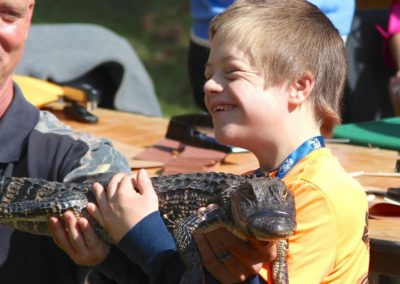 This weekend is a fun activity filled weekend where kids just get to be kids. 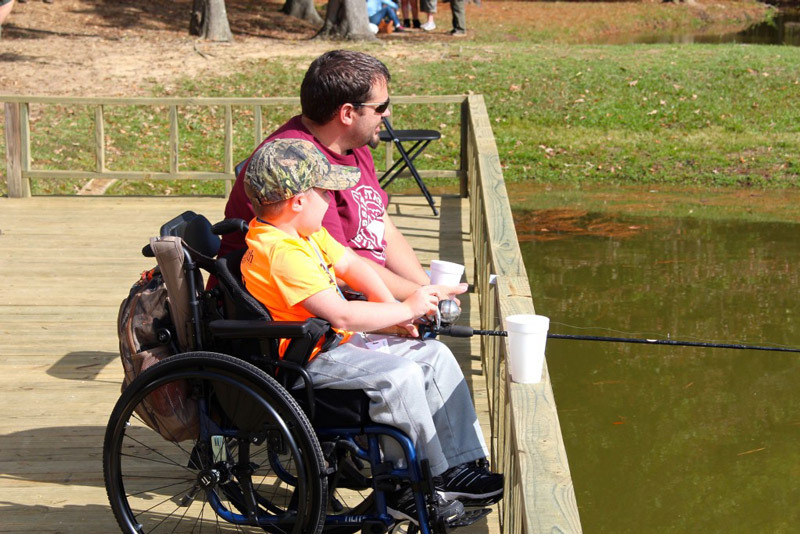 If you would like to be a part of the event you can register by clicking the links below. 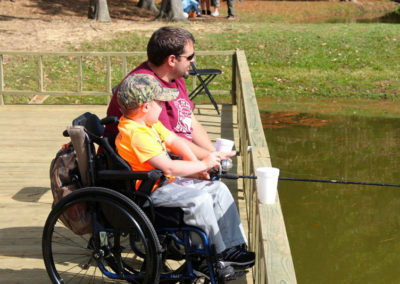 If you know someone with property that would like to host a camp they need to register as well. 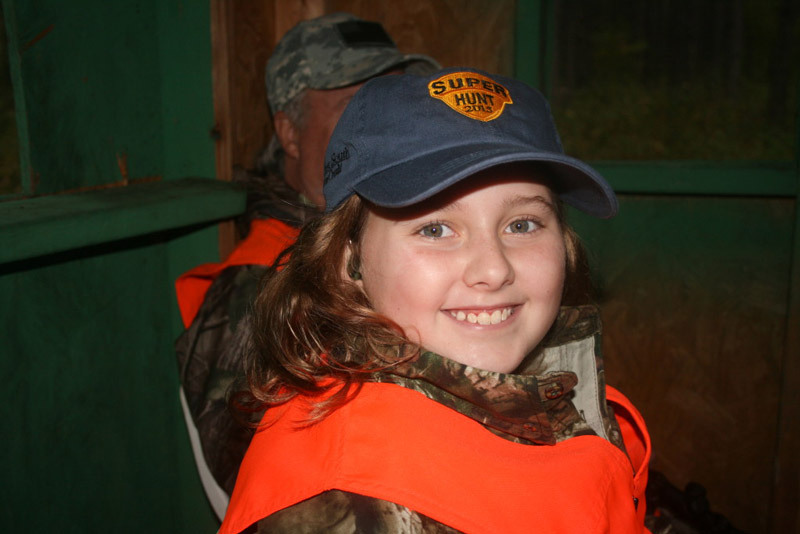 We have several ways to get involved from helping with the fields days activities, to guiding on properties, offering your property to hunt on, or sponsoring a child through the foundation. 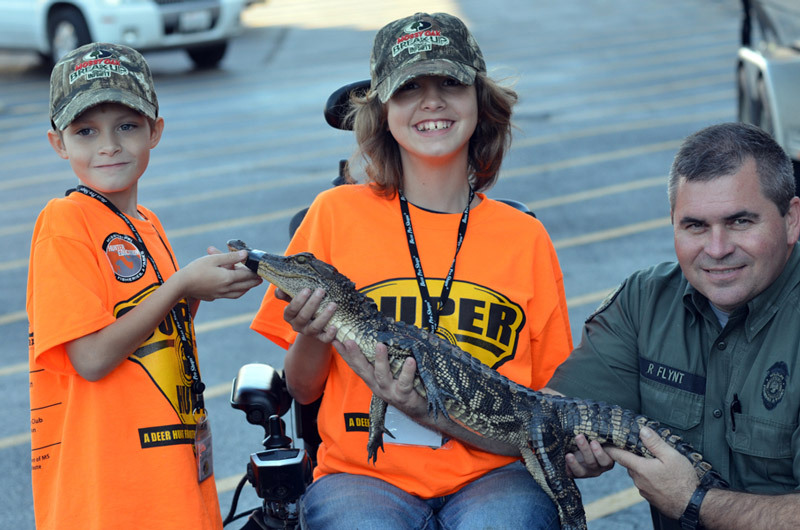 We are looking forward to another great year!